A crown is indicated for a tooth when it is at risk of breaking due to the presence of a large filling, cracks, a root canal, or a large amount of decay. People who grind or clench their teeth are sometimes more susceptible to cracked teeth. 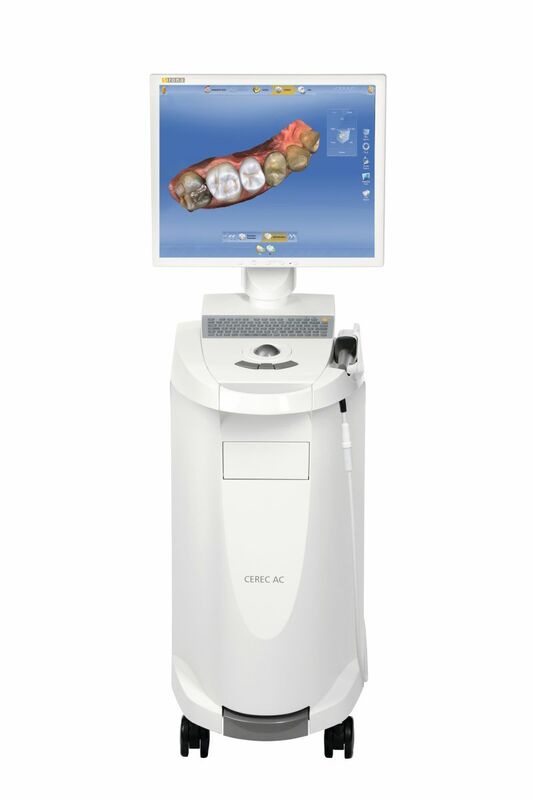 Unlike traditional crown procedures, Cerec crowns do not require traditional messy impressions. Also, no temporary crown will be needed as the crown will be fabricated in one visit. 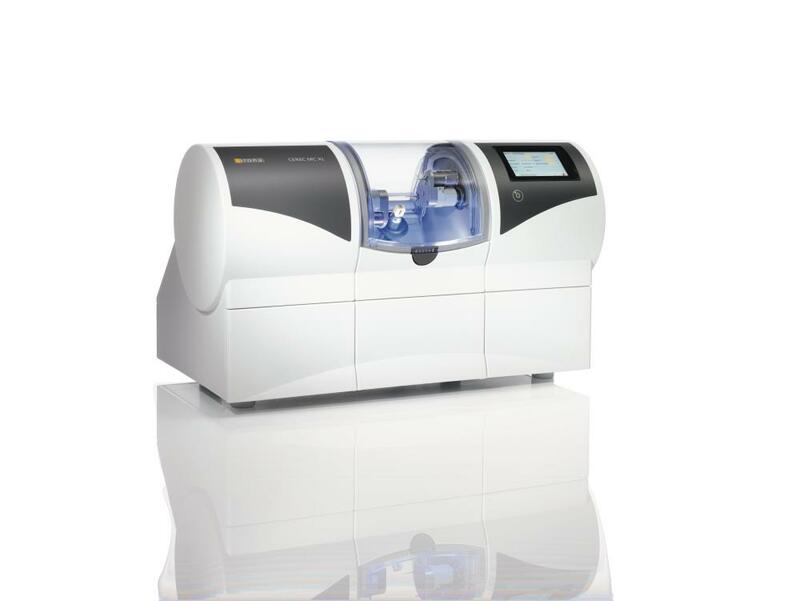 We will simply take a digital scan of the tooth needing a crown, and use special software to help us design the crown chairside. The information is then sent to our in office milling unit to mill the crown out of a metal free ceramic material. This computer technology provides excellent precision creating a truly unique result.